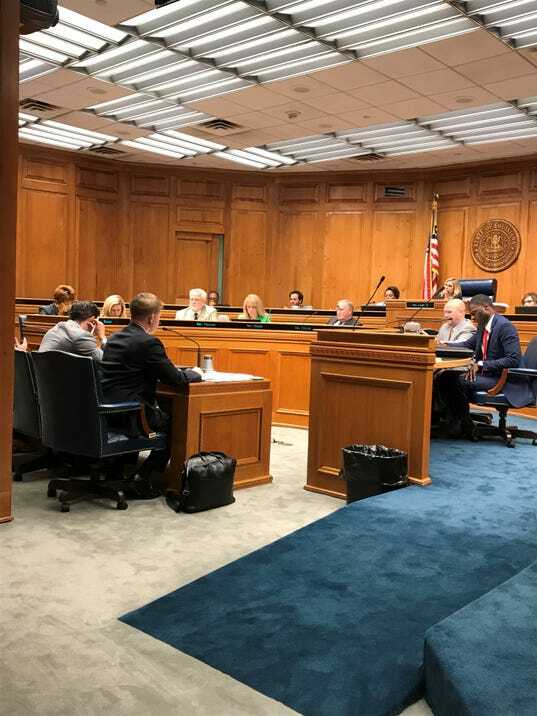 In an 8-4 vote along party lines, the House Education Committee on Thursday approved a bill limiting the ability of universities to set time, place and manner restrictions on First Amendment speech and assembly. The bill, proposed by Sen. Rick Ward, R-Port Allen, requires universities to develop written policies regarding free expression on campus and make annual reports to the Legislature. Next Post Why are people more apt to believe ‘fake news’?